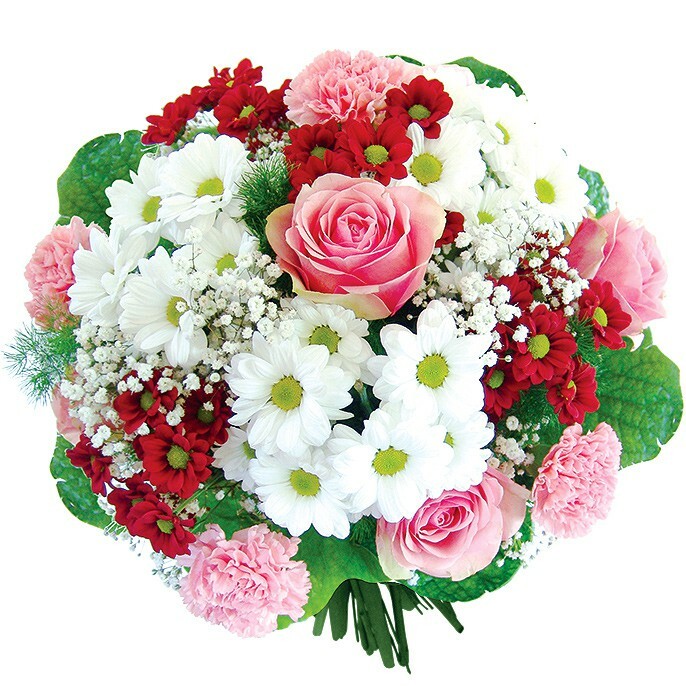 Price and availability of flowers depends on the date of delivery of the bouquet. 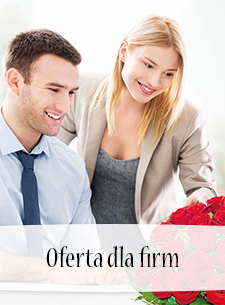 During Valentine's Day, Women's Day, Mother's Day flowers price may be higher. 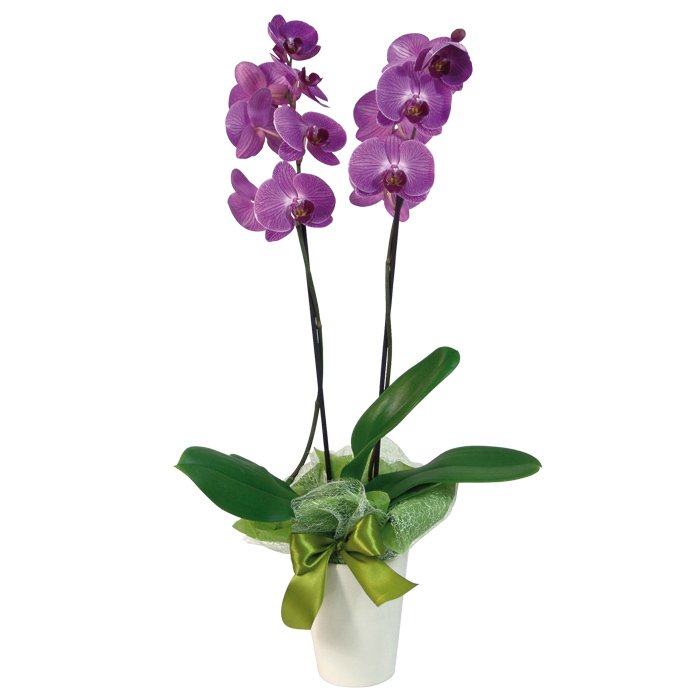 Choose from which the flowers will comprise a bouquet. 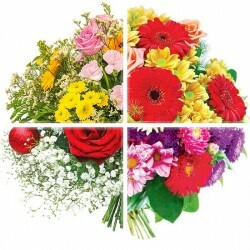 Choose the color and arrangement of bouquets from the available options. Flowers is an unusual and beautiful way allow to express the deepest feelings and the sincerest intentions. By creating a bouquet we mostly follow their appearance, but some people also find their hidden meaning. 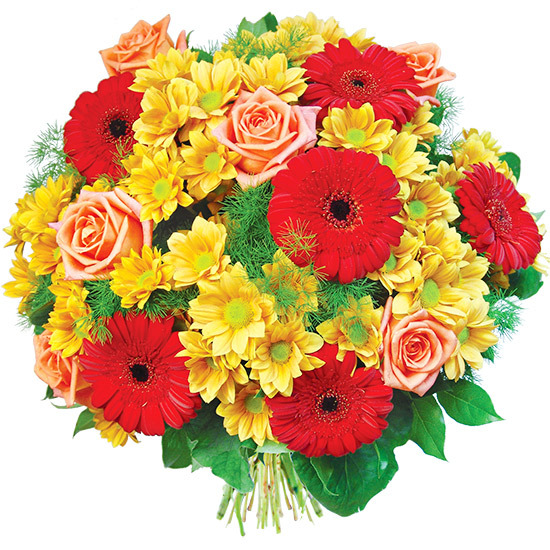 One thing is certain – bouquet of flowers must surprise and touch the heart, express congratulations or apologies. The bouquet creator allows you to quickly and easily compose your own unique bouquet. Delivery time can be adjust to individual requirements. The choice of flowers depends only on the taste of customer. 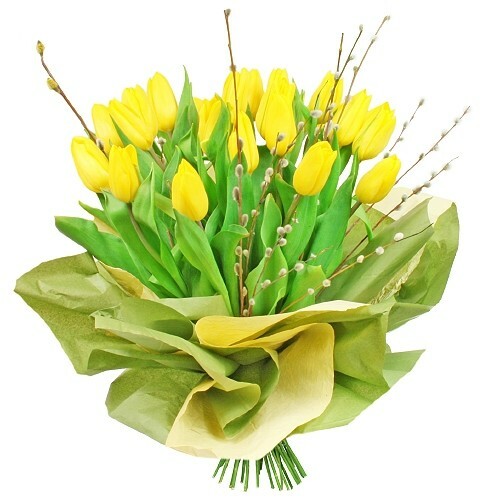 Eustoma, lily, daisy, gillyflower are just some of our flowers. 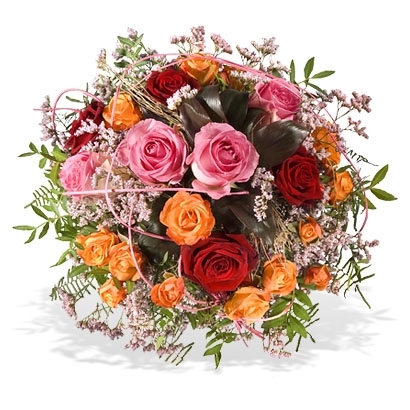 The bouquet of roses looks amazing and will surely delight your beloved one. Tone is also very important – it must capture the nature of intent. 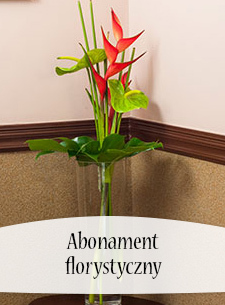 The arragement of the bouquet depends only on you: round, gradual, in a basket or vase. 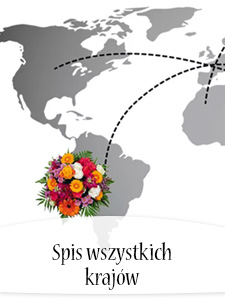 The another advantage of bouquet creator is the abilty to be more personalized. Personal ticket with wishes, chocolates, teddy bears and red wine are just some ot the extras in our offer. 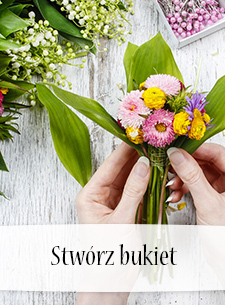 Bouquet of flowers brings a beautiful message about feelings and Poczta Kwiatowa® allows you to write it in the best possible way.